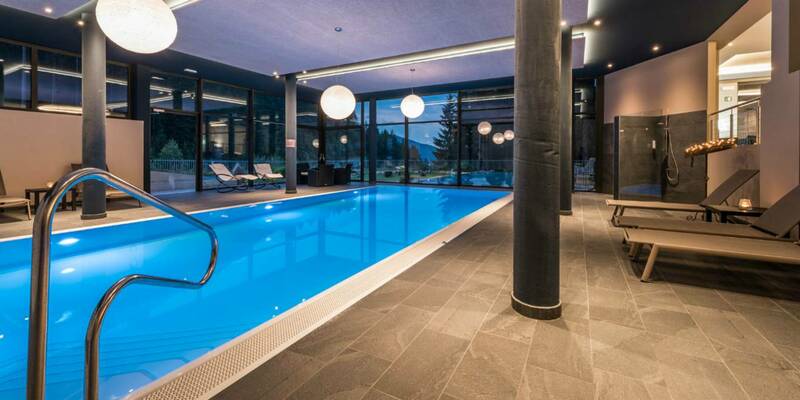 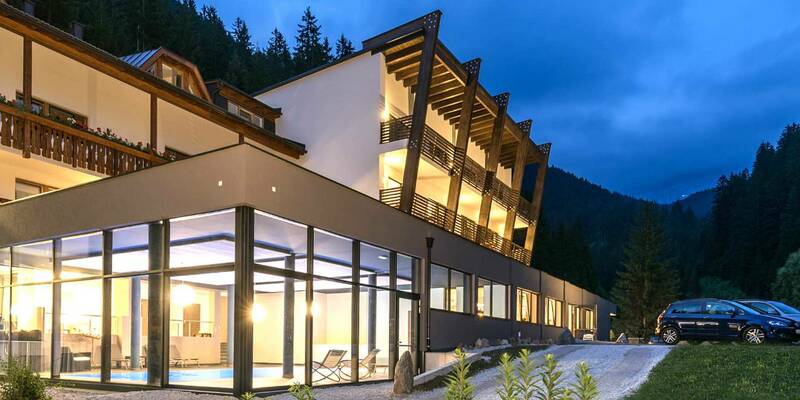 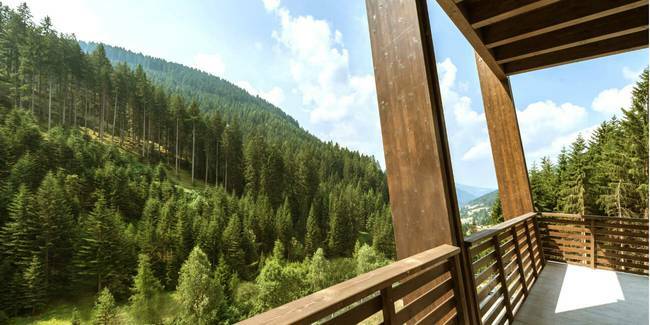 After a thrilling time in the fresh South Tyrolean mountain air you can then relax in the small but fine spa area and be pampered with relaxing massage and beauty treatments. 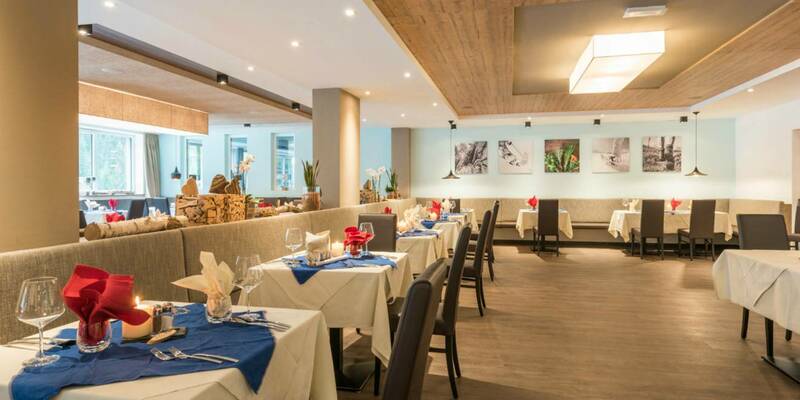 The Rosengarten Hotel leaves nothing to be desired in culinary terms too. 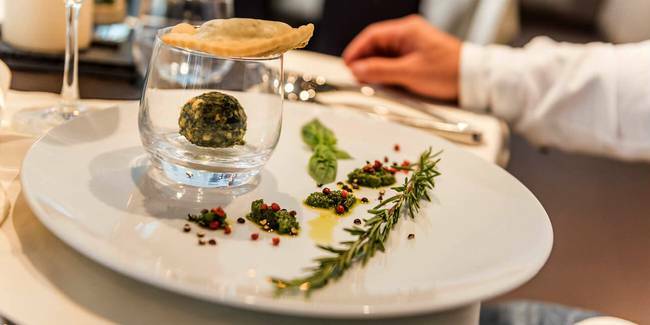 The boss Roman and his team in the kitchen ensure that creative and sophisticated dishes are available to choose from every day that will impress even the most discerning palates. 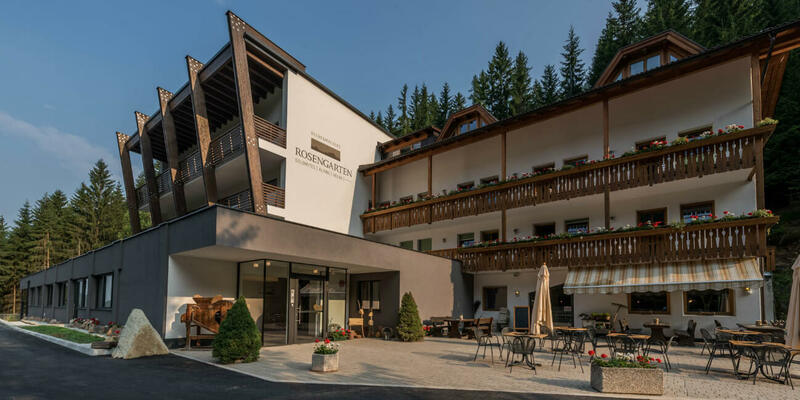 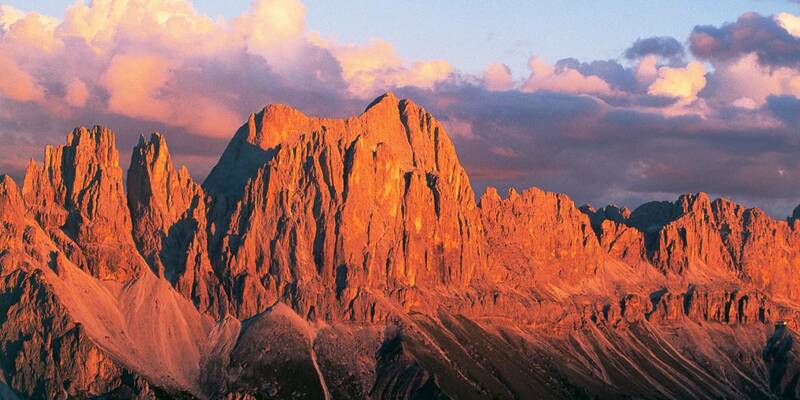 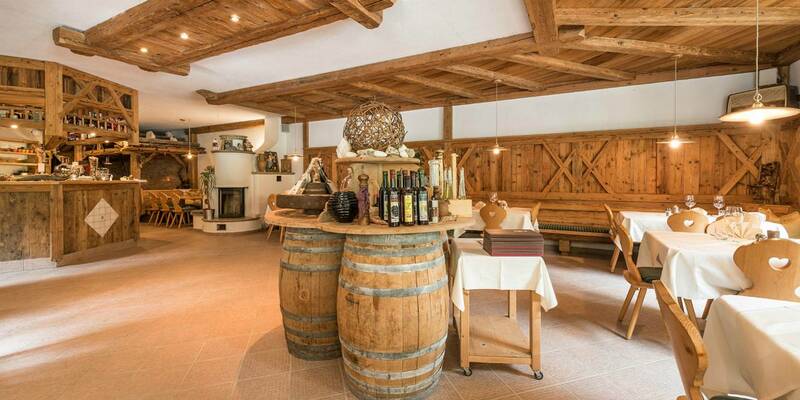 Rosengarten Hotel offers an all-round carefree package for your activity holiday in South Tyrol and your hosts, restaurateurs with passion, give your stay in Nova Levante/Welschnofen the personal touch that you want!